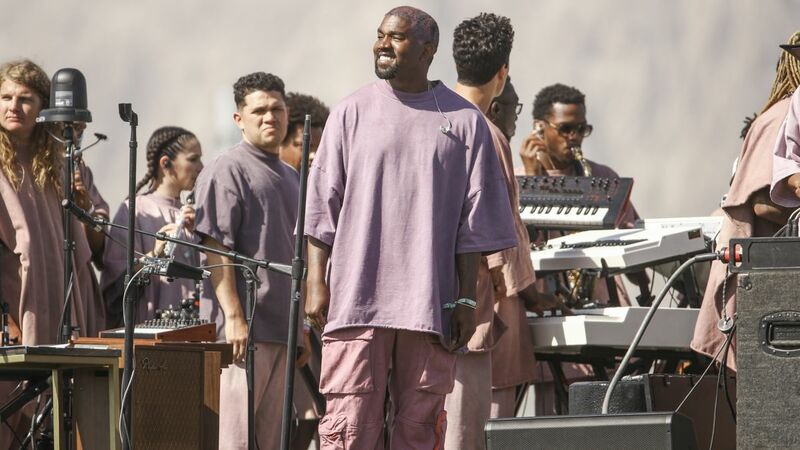 Weekend 2 Coachella-goers got a little bonus yesterday with Kanye took to a man-made mountain in the campgrounds to give an Easter “Sunday Service”. Though he rapped only twice during the several-hour long show, attendees were lovin’ the gospel and guests like Kid Cudi and Chance the Rapper. Check out the video below!